Craving for something sweet and juicy? 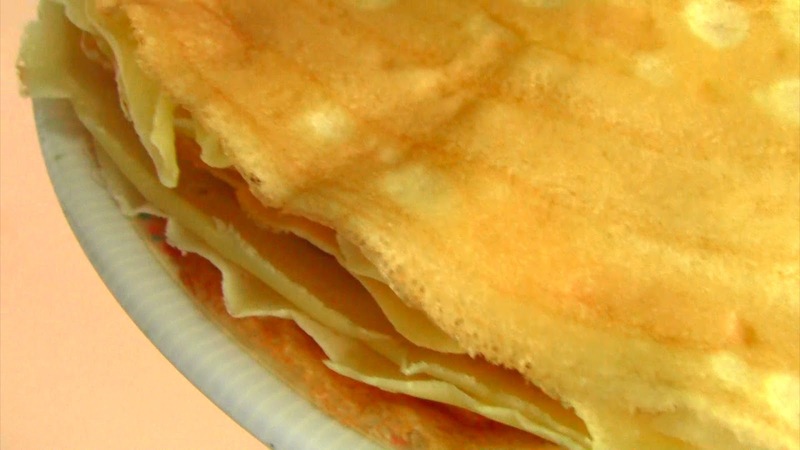 This is the Asian version of the world famous french crepes. 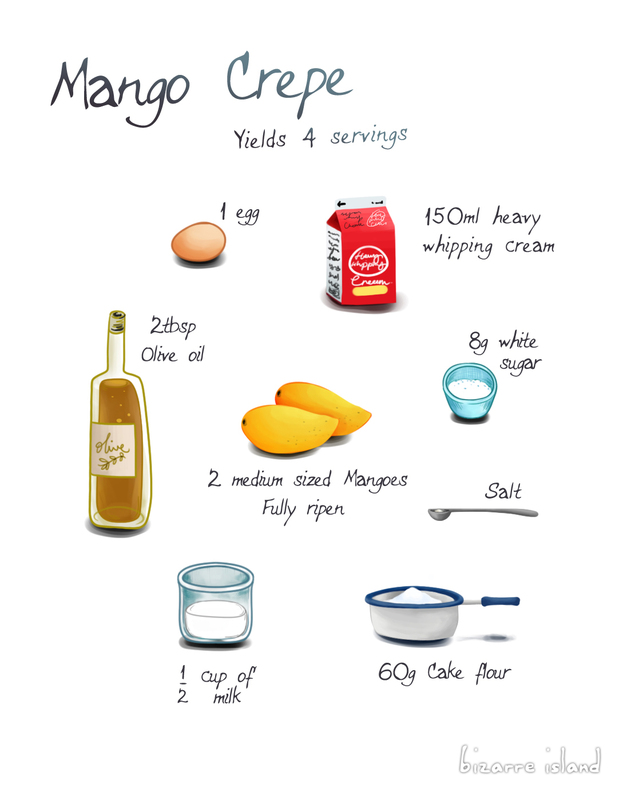 Crepe suzette maybe nice, but this version is much easier and you get almost the same indulgence with it. Easy preparations, a quick fix to your cravings. People who are familiar with this version of the dessert would sometimes seen it known as "Mango Pancakes"
13. 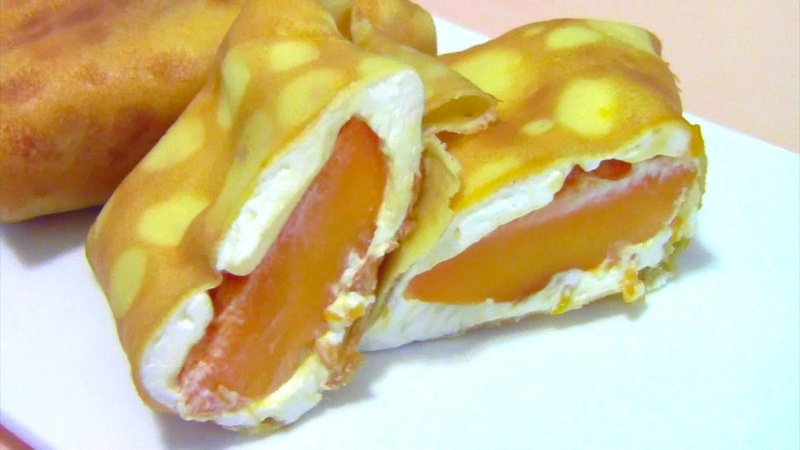 To assemble: Lay down a sheet of crepe bottom-side up, pipe a desired amount of cream and place 1 mango halves above, add more cream for crepe to adhere, fold it like a spring roll with the opening facing down. VI. Luzon mangoes are a type of mangoes from the Luzon, Philippines. They are the most amazing mangoes in the world! You have to try it if you are able to get some! Well if you can't find it, choose Ataulfo mangoes!